Soak the cashews and apricots in separate bowls in boiling water and let sit for at least 1 hour. Drain and blend the apricots until smooth. Pour into a bowl and mix with the hazelnut meal and coconut oil , mix until combined. Spoon into a silicon chocolate mould/iceblock tray and firmly press down. Refrigerate. Melt chocolate in a heat-safe bowl over a saucepan with simmering water, stirring. Once the chocolate is melted remove from heat. Add the coconut oil and stir until combined and smooth. 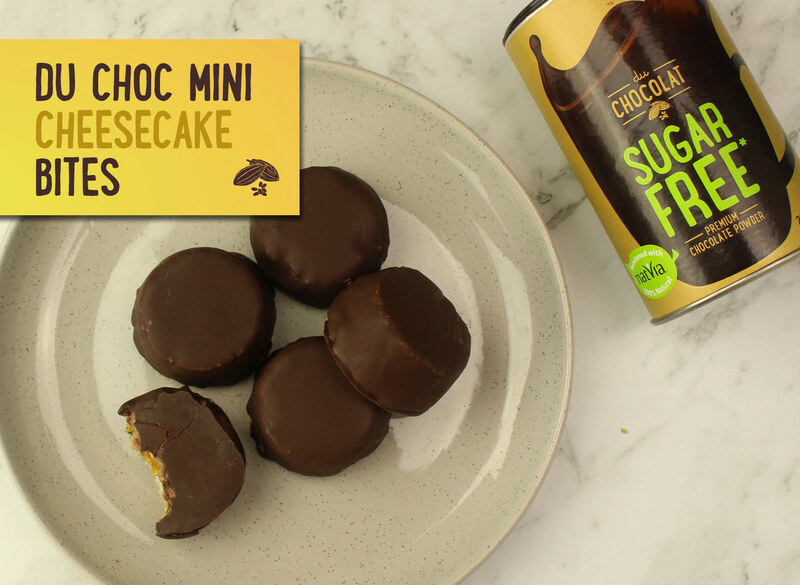 Remove the cheesecakes from the mould and then using two forks dunk in the chocolate to coat, placing the cheesecakes on a baking paper lined tray. Refrigerate for at least 2 hours.